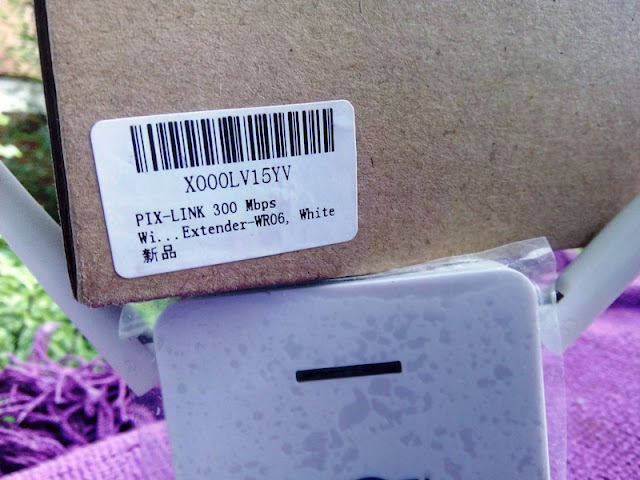 PIX-LINK N300mbps Wireless N WiFi Repeater With Distance Indicator! 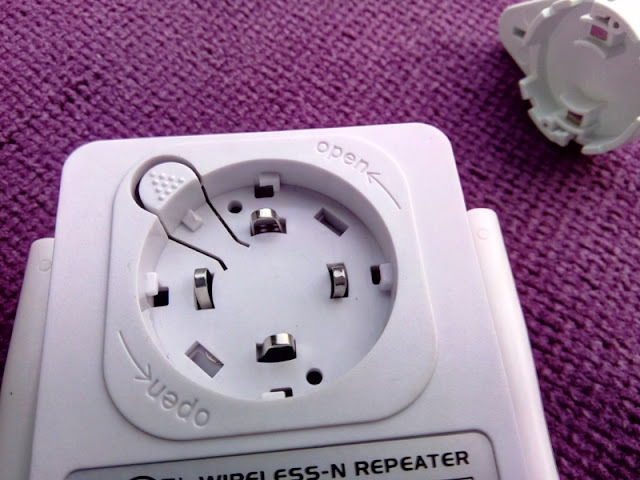 If your home has thick concrete walls or you live in a large house or annex house, chances are your wireless signal is weak. 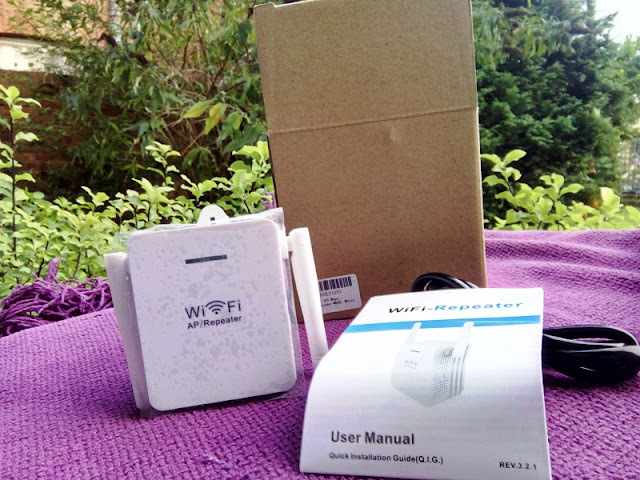 If that's the case, there is an easy way to boost your wireless (WiFi) signal to reach all over your house and even across the garden to an annex house. 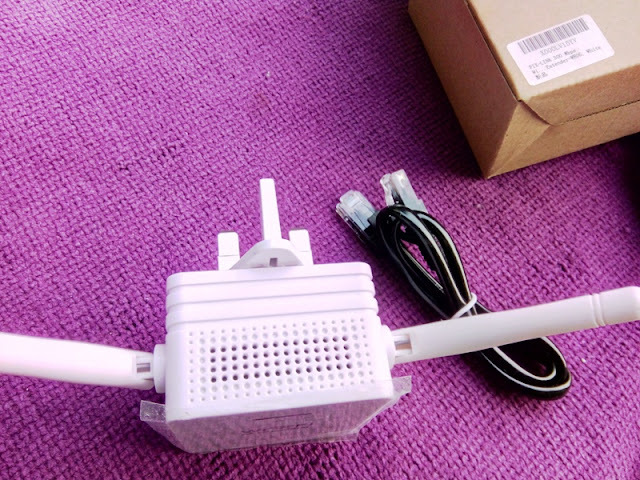 The solution is getting a WiFi extender or repeater such as the PIX-LINK 300mbps wireless n WiFi repeater extender. 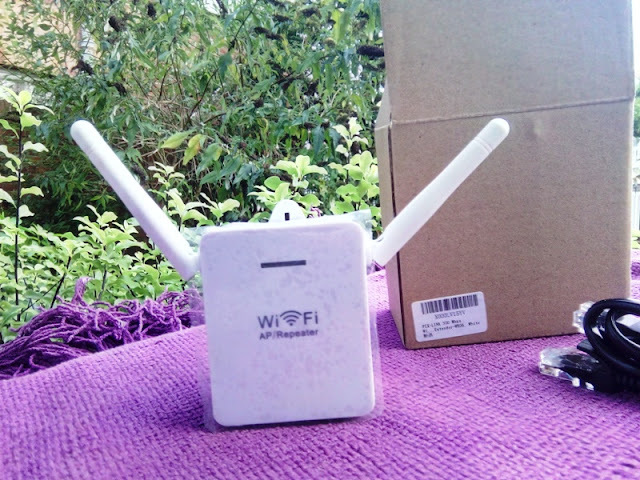 PIX-LINK's 300mbps wireless extender does what it says on the tin and that is to boost wireless signal to full strength by extending your router's wireless signal. Set up is straightforward. 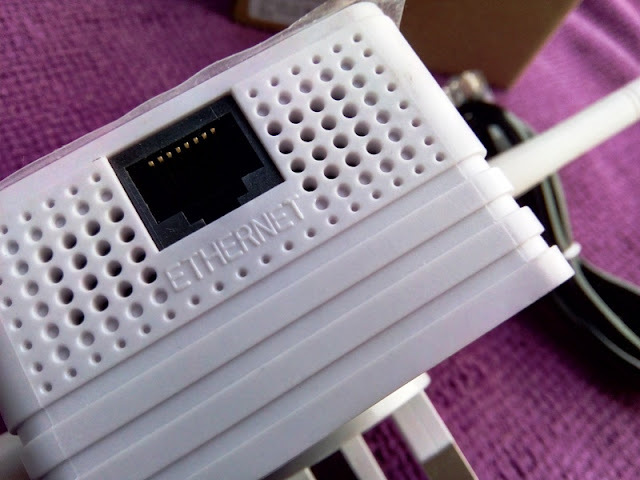 Plug the device into a wall socket and connect to your router via Ethernet cable or wireless connection. 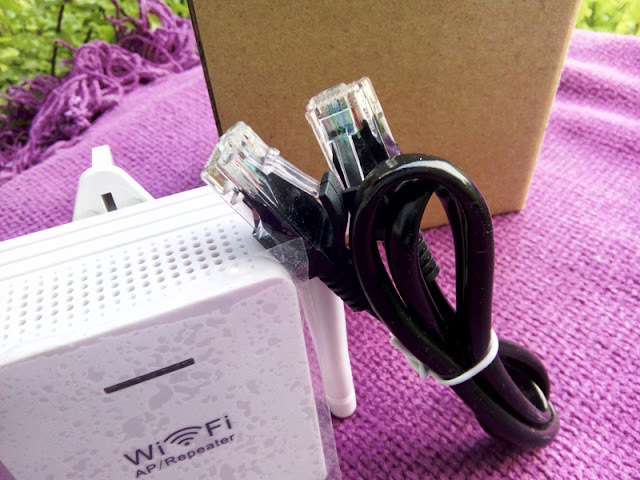 Then, open a web browser (Google Chrome, Firefox or Internet Explorer) and type in 192.168.10.1 in the address bar to access the admin interface that will give you access to Pix-Link's WiFi repeater router page. 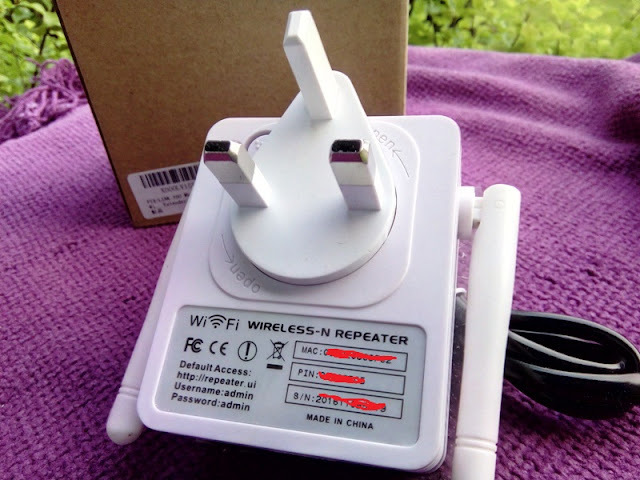 To connect wirelessly to Pix-Link's repeater, press the WPS button on the device and the WPS button on your router so that your router can connect to Pix-Link's repeater. 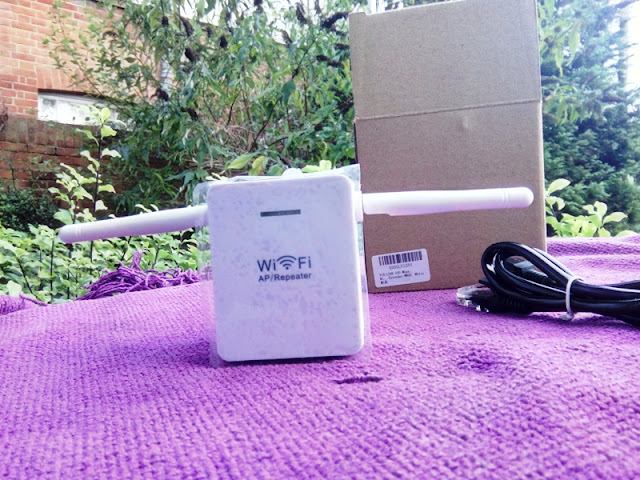 The wireless configuration is really quick and it's encrypted so it's secured. 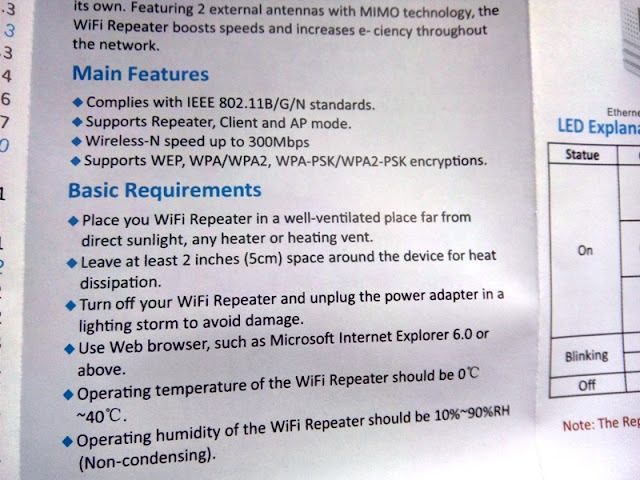 As mentioned earlier, Pix-Link's 300mbps wireless extender also has Access Point functionality. 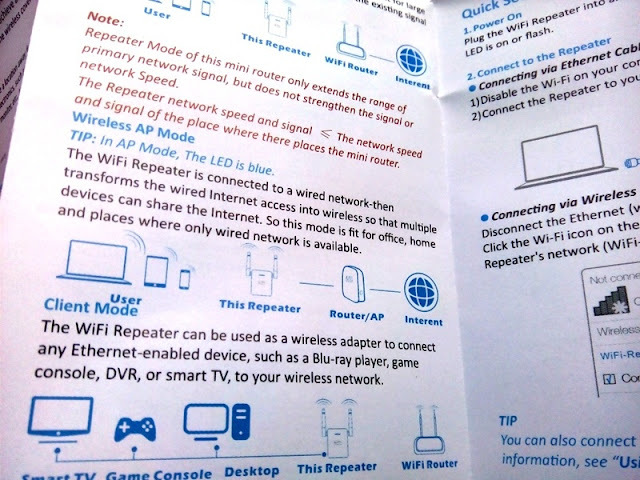 To configure the Access Point, you follow the same procedure as above but you click on AP mode and set up the Access Point name to a name and network security of your choice to create a network connection. 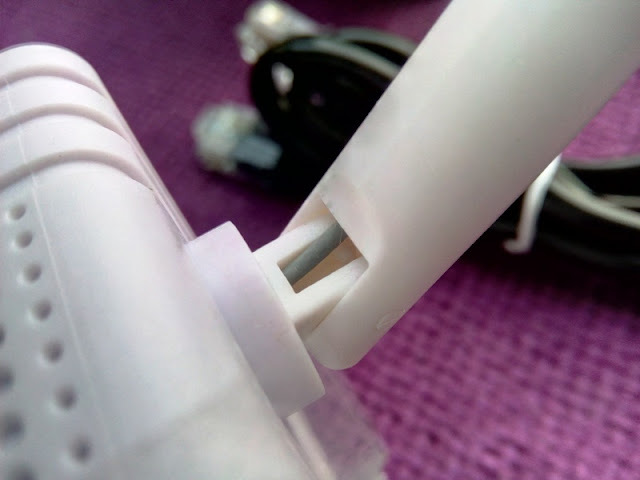 Make sure, the Ethernet cable from the router is connected to the Pix-Link extender unit and check the wireless connections utility. 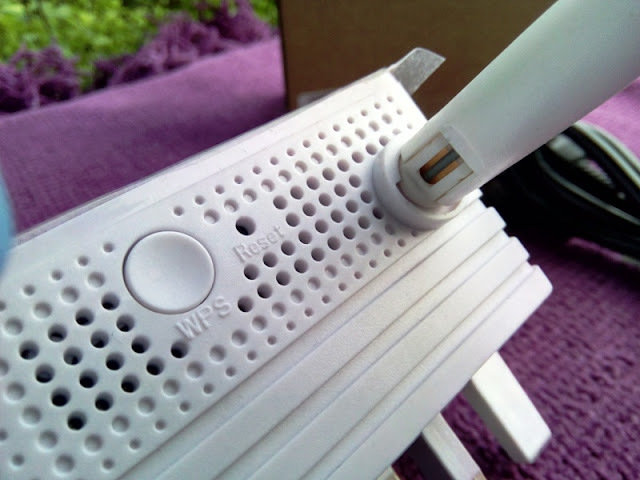 Pix-Link's N300 repeater also features a smart LED indicator that tells you whether the repeater is too far or too close from the router. Green light indicates a good distance. 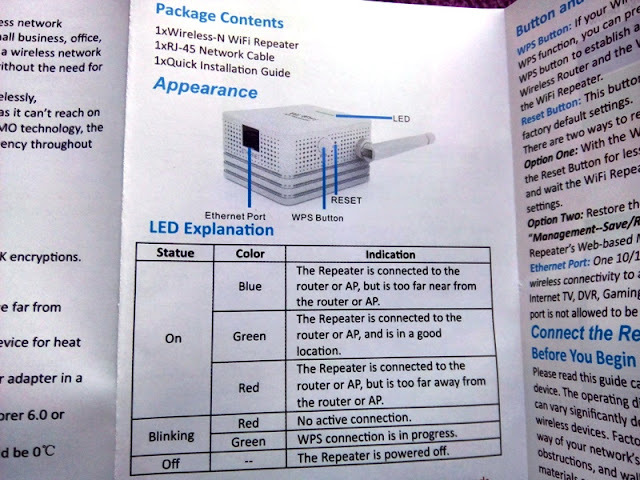 Blue light indicates too close and red light indicates too far from the router.